Similar in structure to the PDP-1, the PDP-4 used slower memory and different packaging to achieve a lower price of $65,000. Approximately 54 PDP-4s were sold in application areas as diverse as nuclear physics, production and stock control. DIGITAL's first 12-bit machine, the PDP-5, is announced. Digital unveils its first 36-bit computer, the PDP-6. A successor to the PDP-4, the PDP-7 used smaller, more conventional system units and was well received in laboratory and data acquisition applications. 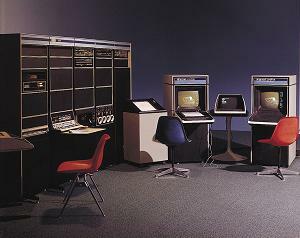 The machine featured DIGITAL's first mass-storage based operating system (DECsys for DECtape). 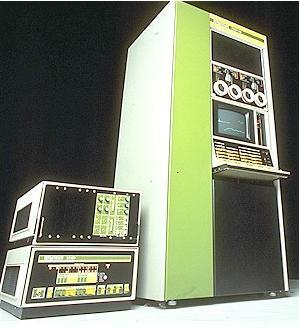 Ultimately, 120 PDP-7s were produced and sold. 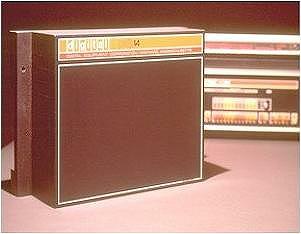 Introduction of the PDP-8, the world's first mass-produced minicomputer. The PDP-8/S is introduced as an economical alternative to the "classic" PDP-8. 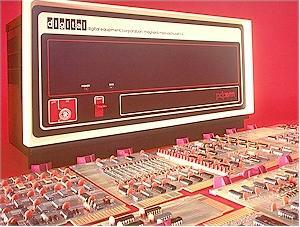 The PDP-8/I is DIGITAL's third 12-bit computer system and the first to be implemented with integrated circuits. The PDP-8/E featured the OMNIBUS -- a patented synchronous bus that handles bi-directional communication between system elements. A single OMNIBUS contained enough slots to handle up to 32K words of core memory, or up to 10 peripheral controllers. 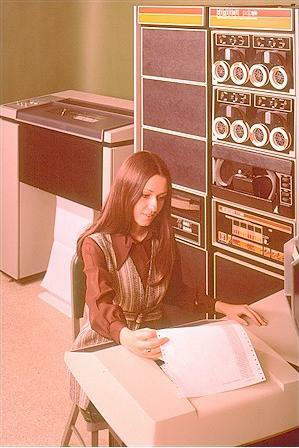 Shortly after the introduction of the PDP-8/E, DIGITAL installed its 10,000th computer system. 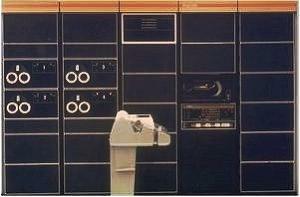 The PDP-9, DIGITAL's fourth 18-bit computer system ships. The PDP-9 featured a speed increase of approximately twice that of the PDP-7. 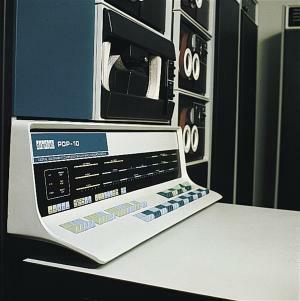 The PDP-9 was also one of the first small or medium scale computers to have a keyboard monitor system based on DIGITAL's own small magnetic tape units (DECtape). Copyright © 1998 [Cornelis van Pieterson, The Netherlands].